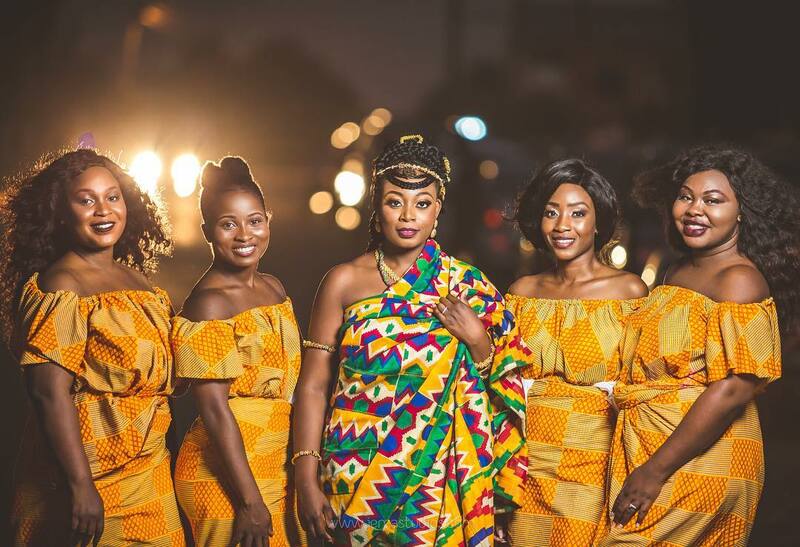 Beautiful Kente Styles Straight From Ghana! 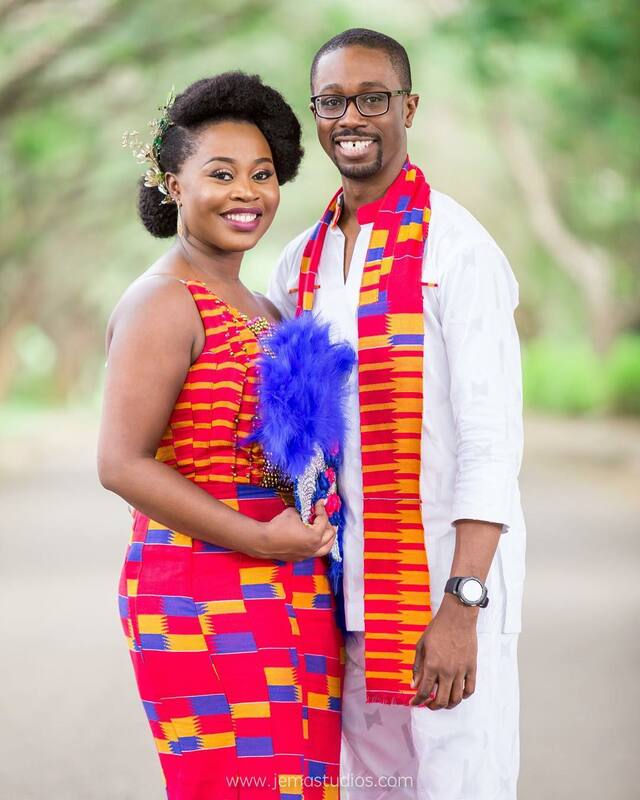 Kente is a beautiful fabric common among the Ghanaians. 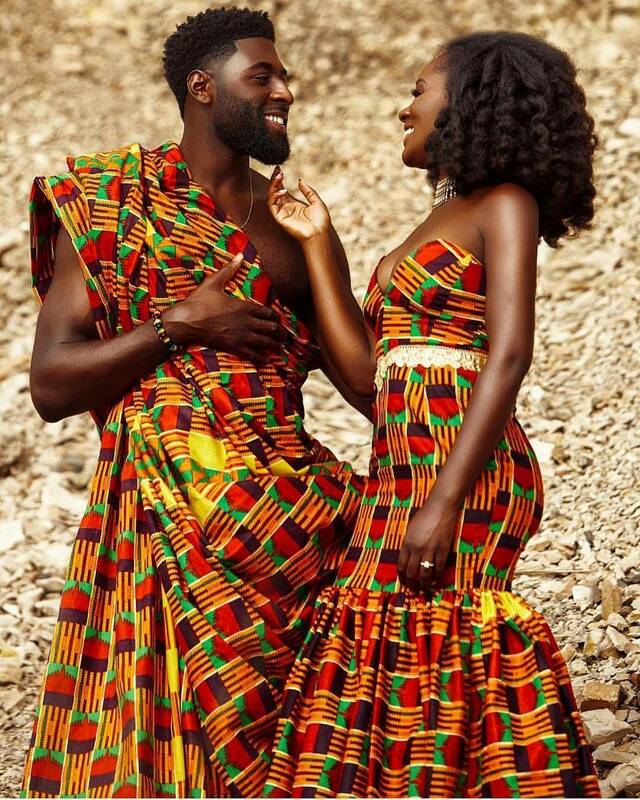 It usually comes in common patterns and bright colors. 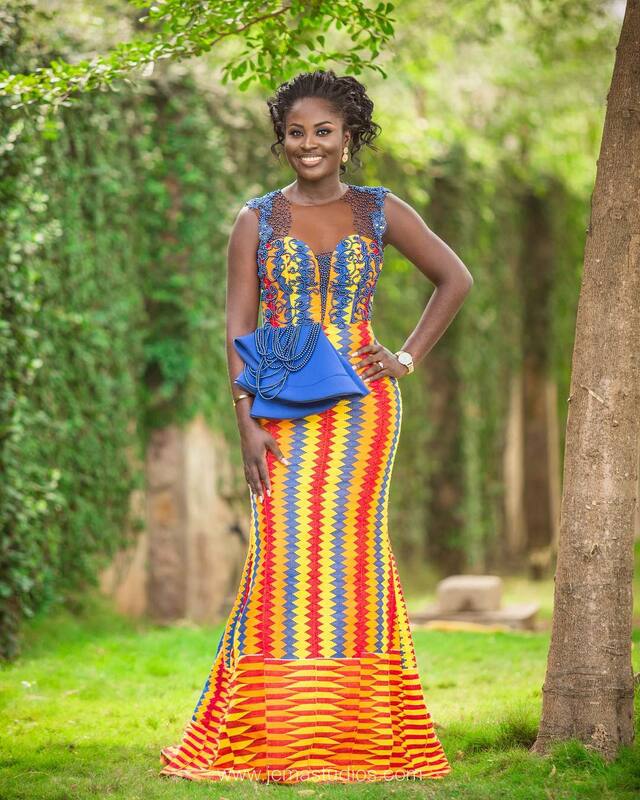 Traditionally, it a brightly coloured cloth consisting of separate strips sewn together, made in Ghana. 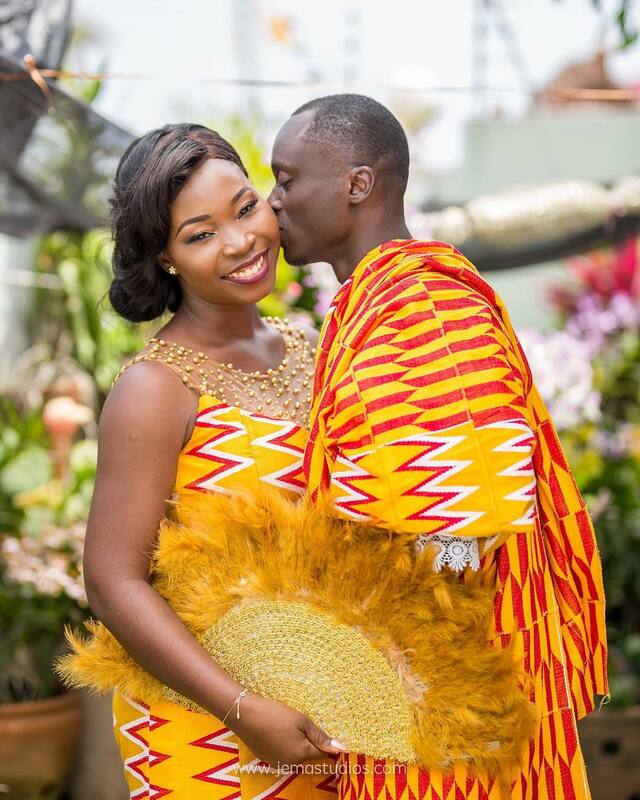 Kente is worn by many Ghanaians for all types of occasions. 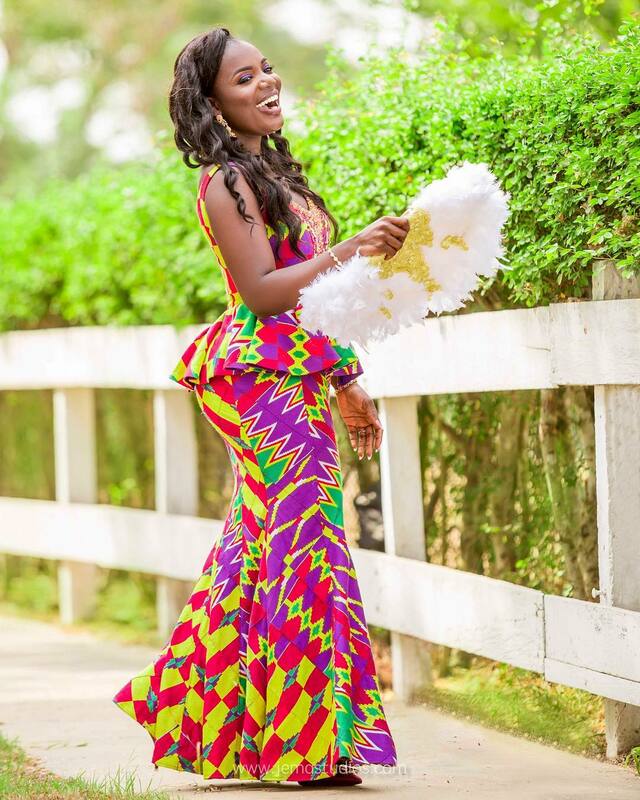 Here are some lovely styles that were worn for marriage ceremonies! 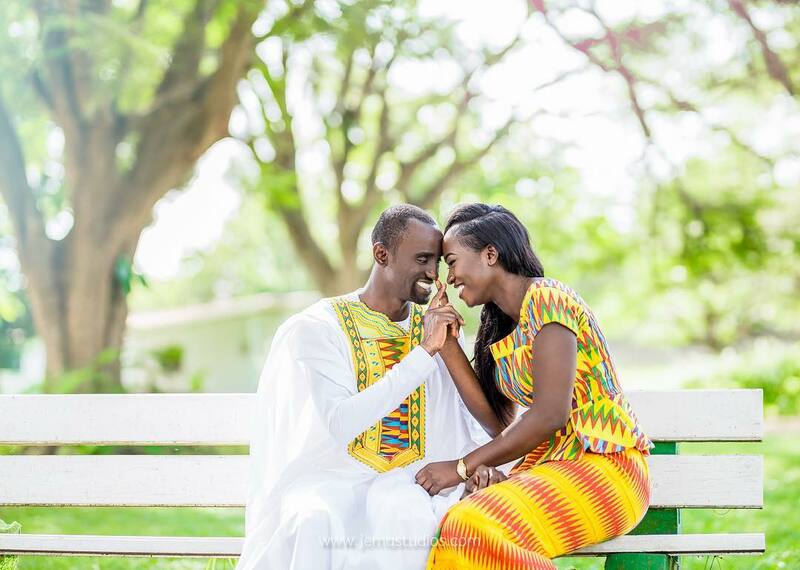 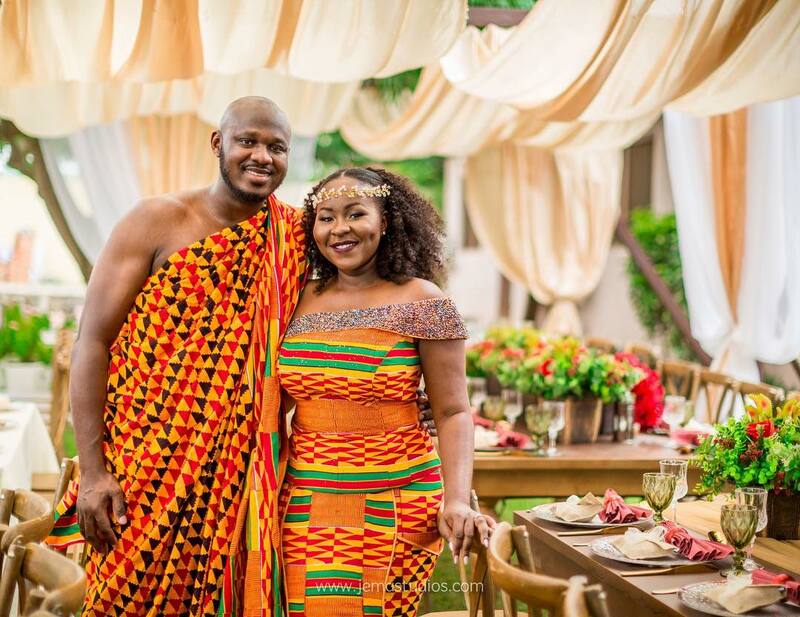 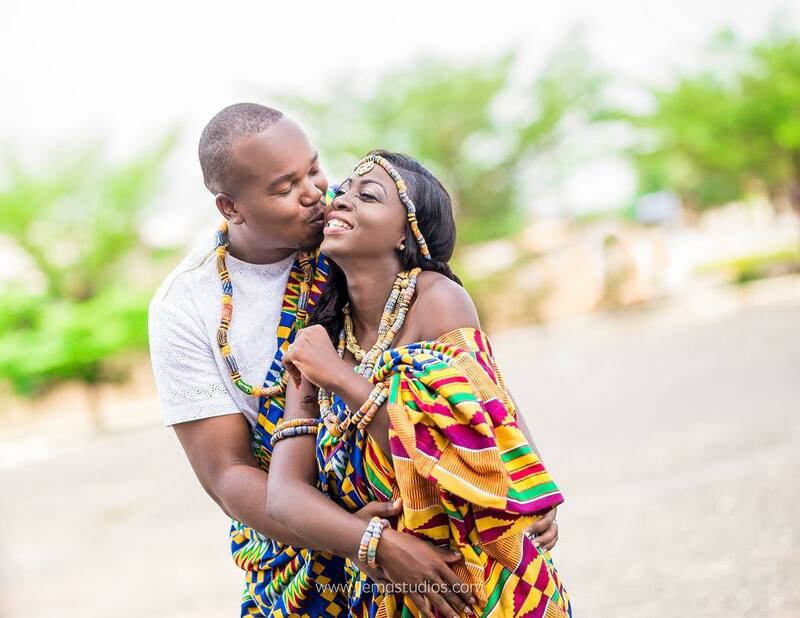 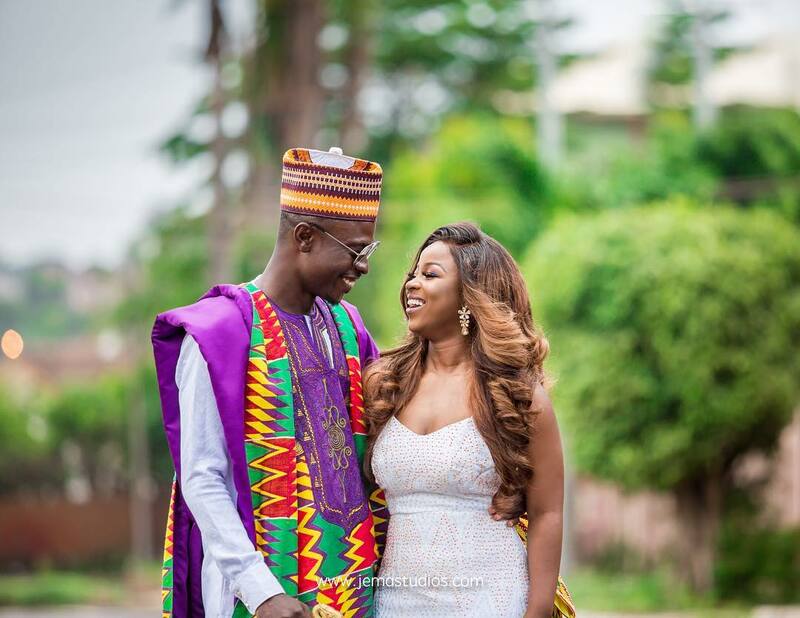 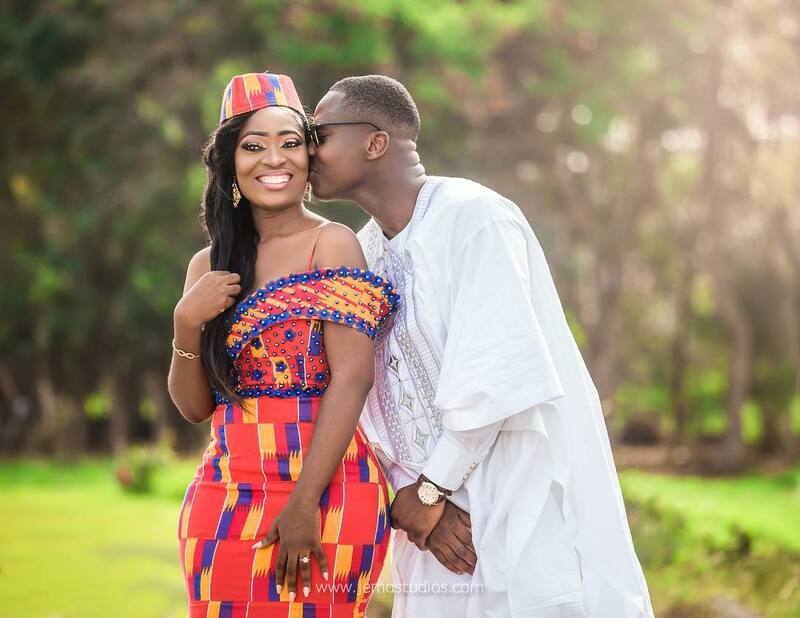 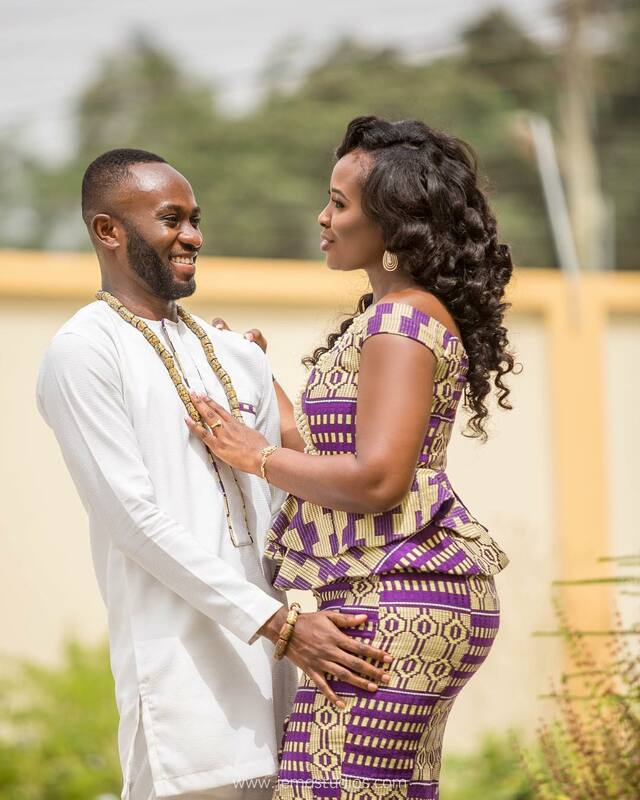 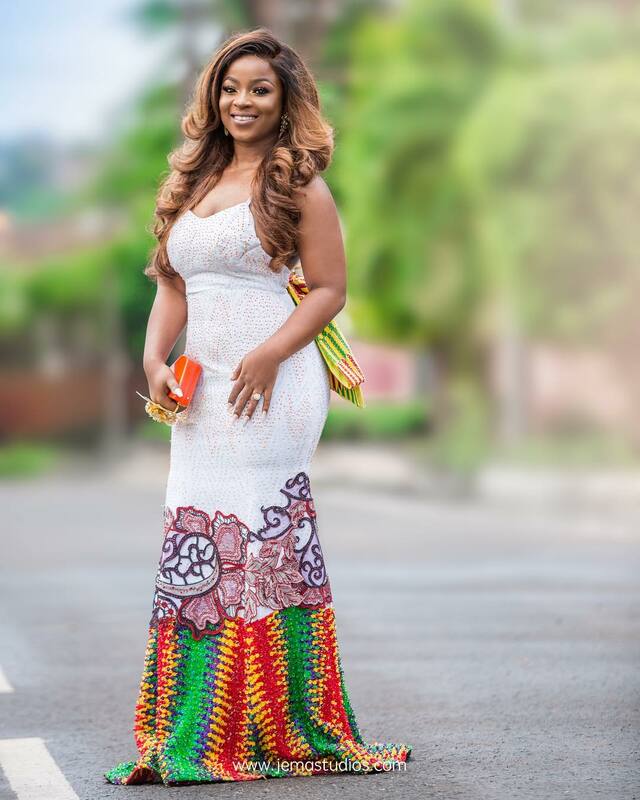 Bridal Kente Styles With Lots Of Swag!